As a Fort Myers Beach resident, I LOVE the friendly people, the Gulf sunsets, the abundant sea shells, and the enchanting wildlife. 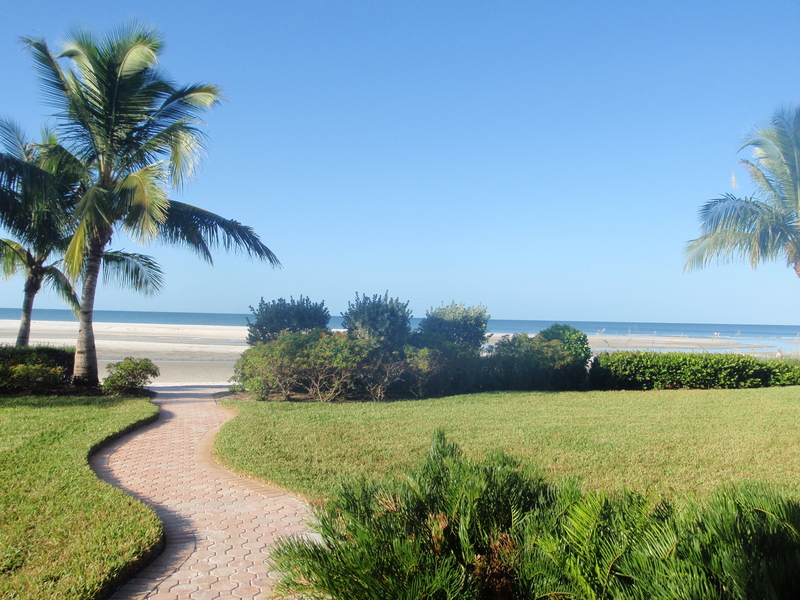 I am proud of Fort Myers Beach; excited to represent and market your property. Listening to what you like, what you are looking for, and working within your budget to find your dream home. Alyce is the Broker Associate , e-PRO®. Alyce is a broker associate at Lahaina Realty of Fort Myers Beach. She is also a realtor at NYC (Manhattan). More to come. Call for details. Please call or email Alyce to find out the market value of your property, the available properties that you are interested in, or any inquires about Fort Myers Beach / South Florida / New York real estate.